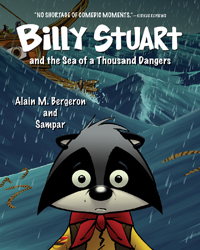 In this illustrated novel for middle-grade readers, Billy Stuart and his loyal Scout group have inadvertently traveled through time and have to cross an ocean full of danger. 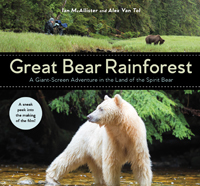 In this illustrated novel for middle-grade readers, Billy Stuart and his loyal Scout group get lost on a hike and inadvertently travel through time. 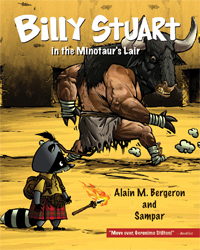 In this illustrated novel for middle-grade readers, Billy Stuart and his loyal Scout group have inadvertently traveled through time and are trapped in a labyrinth with King Minos's Minotaur. 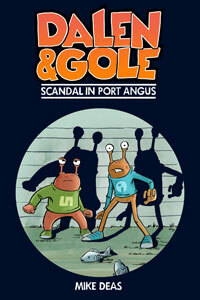 Dalen and Gole, refugees from the distant world of Budap, try and solve the mystery of missing fish on Earth. 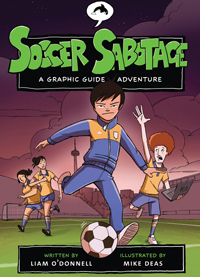 In graphic novel format, three friends take on a ruthless developer while learning about media literacy. In this graphic novel for middle readers, a young spy with a special ability must prevent a villain from getting his hands on an all-powerful weapon. 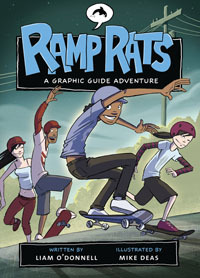 Graphic Guides Adventures. In graphic novel format, Marcus spends the summer teaching his young cousin to skateboard while bringing the local outlaw bikers to justice. 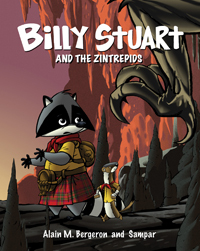 In this graphic novel for early middle readers, mysterious raccoon-like Moon Creatures are discovered on an island in the Pacific Northwest. 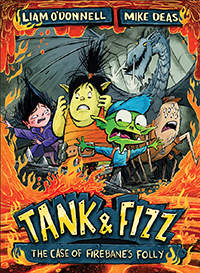 In this illustrated middle-grade novel and fourth book in the Tank & Fizz series, a goblin detective and technology-tinkering troll get wrapped up in a scheme from the Dark Depths to take control of Slick City using the infamous Crown of Peace.